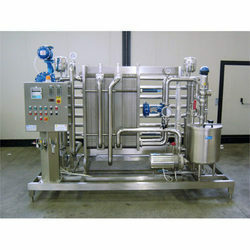 Our range of products include pasteurizer system. We are offering a wide range of Pasteurizer System to our patrons. These products are made from high quality components at highly equipped infrastructure unit.